In December 2015 we travel to Tunisia and that was the beginning of the TOUR IN AFRICA, participating in the Children´s theater festivals of the cities of Nabeul and Tunis. 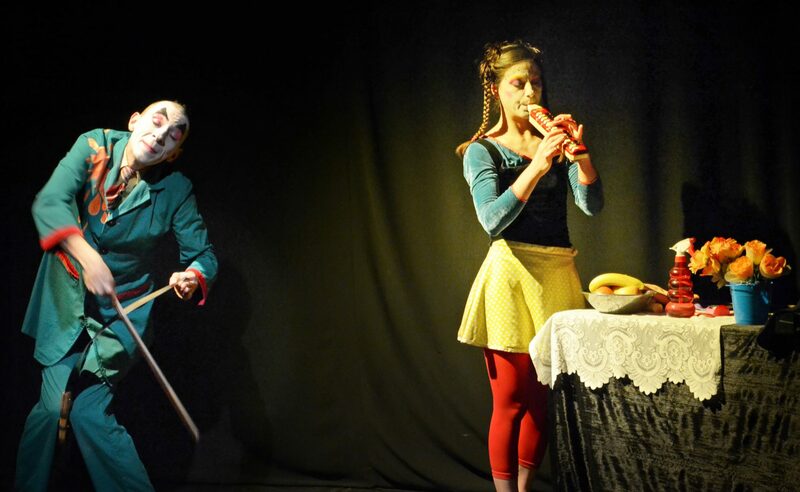 In January and February 2016 we follow presenting Mandragora Circus in other cities around Tunisia like Bizerta, Le Kef, Menzel Burguiba, Garthage, Manouba. Continuing the tour in the north of Africa, in March we traveled to Morocco. There we toured the country participating in Theatre Festivals visiting the cities of Casablanca, Ksar el kebir, Beni Mellal, Berkane and Layounne, in the Sahara region, presenting Mandragora Circus. In May 2016 we traveled to the southern part of the continent arriving in South Africa where during 3 months were presenting Mandragora Circus in Cape Town, Pretoria, Grahamstown and Johannesburg. Following the tour in the South of Africa, in August we where in Zimbabwe, presenting the show in the cities of Harare and Bulawayo. Following the tour we travel to Maputo, Mozambique and Lusaka, Zambia. 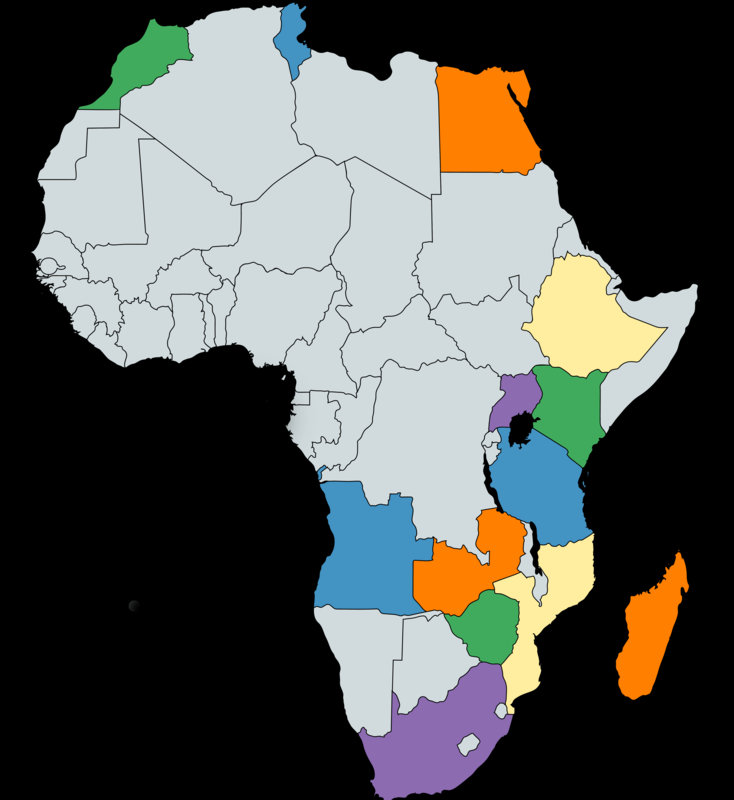 To then continue in Eastern Africa. Arriving in Kampala, Uganda to present the show in “International Festival of the Arts”. In Tanzania Mandragora Circus was presented in Dar es Salaam, Zanzibar, Arusha and Usa River. We did a tour in Kenya, where presented 15 shows, traveling around the country visiting the cities of: Nairobi, Mombasa, Diani, Nakuru, Nanyuki and Naru Moro. In March 2017 arrived in Ethiopia, where we did several shows in Addis Ababa and in Dire Dawa. 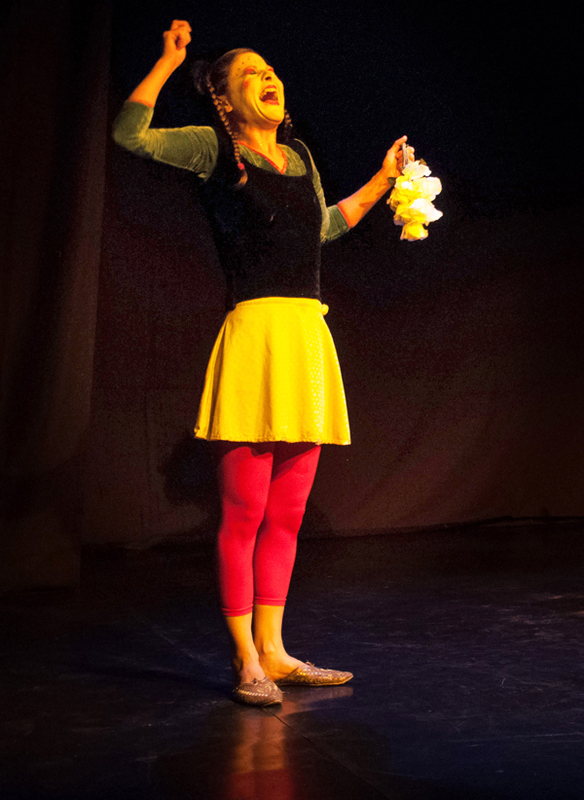 In April 2017 arrived to Middle East to present “Mandragora Circus” in the “International Children´s Theatre Festival” of Bethlehem, Palestine and in the “Amman Contemporary Dance Festival” in Amman, Jordan. Returned to Africa in May 2017 were performing in Cairo Egypt. Continued the tour to Madagascar where the show was presented in the city of Antananarivo. Following to West Africa Mandragora Circus was presented in Windhoek, Namibia and Luanda, Angola during June and July. In August we returned to Mozambique and South Africa to do more shows there.